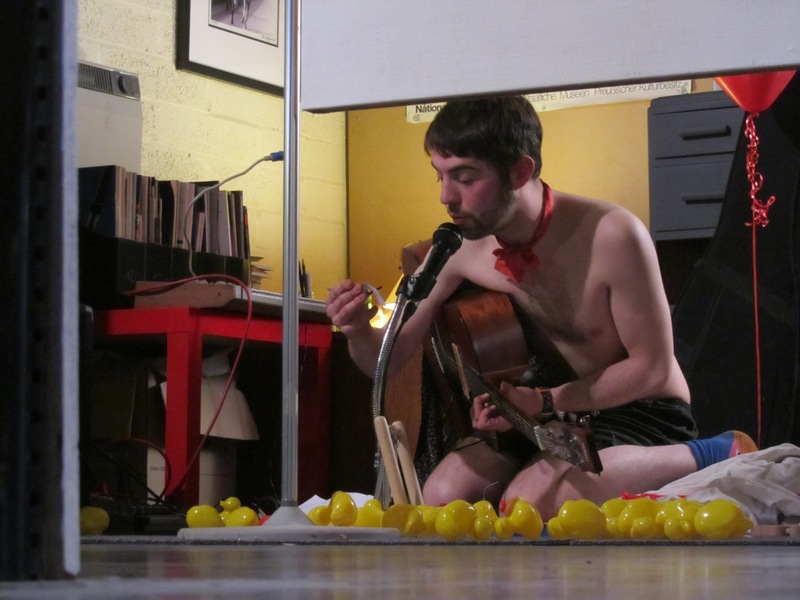 an exhibition & performance by Andy Hopkins @ Althorpe Studios and Gallery. Last night saw Andy Hopkins’ event at Althorpe Studios and Gallery in Leamington Spa take place, which was fantastically well attended and enjoyed! The photograph attached to this post was just emailed to me Pete Wiseman, the artists behind RHP001. Check the [RHP] CDRs facebook page over the next few days for full photographic documentation!